One of the main search keywords leading visitors to our website is looking for membership in IT professional body. Of course this is a primary service we are offering to both individuals and companies in the professional community around the region. We offer various categories of membership, each entitles the member to enjoy various benefits. The reason why many people are seeking to belong to the membership community of professional bodies in their area of specialization is intuitive. People usually look for like-minded colleagues to network with and exchange experience together. In addition, being part of the membership of a professional community keeps you abreast on developments in this profession. You also will have in the reach of your hands a wide range of resources when you need help, or to add to your knowledge. Types of associations are generally classified as: - Trade (composed of individuals or firms concerned with a single product or service or those concerned with a number of related products or services), - and Professional (composed of individuals who have acquired knowledge and experience that qualifies them as specialists in performing particular services). In the EAITSM we are mostly of the professional type, and involving companies as well to mix the professional features of the trade type. 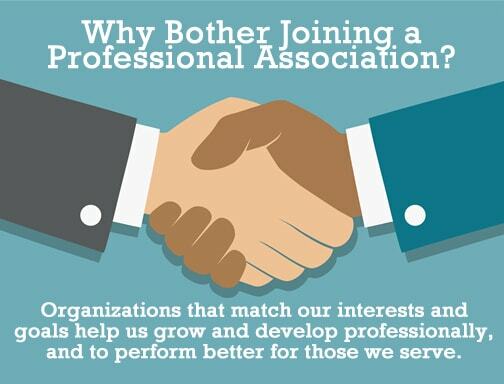 Our membership is continually growing and stretching geographically and across organizational levels. They continue to benefit from the presence and contribute to the overall community. Company members are achieving two-fold goal of professional growth and development for the company and their staff, as well as commercial and trade goals. The job forum, which is part of the members' discussion forum, is a bridge and connection for exchanged benefits of both individual and company members. Reference: How to apply for membership with the EAITSM Inc.
Posted on Aug. 12, 2018 by 'Admin' in 'Comments and Opinions'. Viewed 317 times. 0 comments. Check Related Posts.